Our remodeling contractors make visions a reality! From troubleshooting challenging designs to developing the functionality you need for your family’s kitchen, David Green Construction puts master-level expertise to work when renovating. We carefully select our team of skilled craftsman for their level of expertise as well as their ability to be a “soft” presence in your home. Our planning, permit acquisition, and stellar customer service all work together to create a finished product that you will love. There is a reason we are the preferred company for remodeling in Lake Oswego. Remodeling and home addition projects are often as much about improving the functionality of a room to fit the rhythms of your family as they are about style. We take pride in inspecting the space, talking with you about your movements and habits in the room, and what you want to improve upon. We draw up plans and open up a dialogue with you to ensure we’re always on the same page. Don't leave your home in the hands of unlicensed tradesmen! The cost of a mistake can outweigh the initial savings. Our services come with glowing recommendations as well as the appropriate industry credentials. David Green has the distinction of being accredited as a Master Craftsman by the State of Oregon. His experience as a second-generation builder with more than 40 years’ experience running his own remodeling and home building company means that his customers benefit from many avenues of expertise. Beyond beautiful, functional designs, he also knows how to create and oversee a budget that does not go a penny over. He expertly navigates permits and quotes accurate time frames. All of this makes for a better customer experience. We build new homes too! 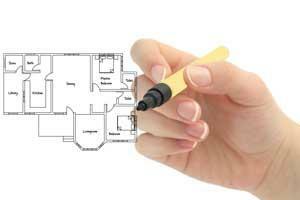 Thinking of getting a new home built instead of a remodel? No problem! We’re also a home construction company that can create that custom house you’ve always wanted! 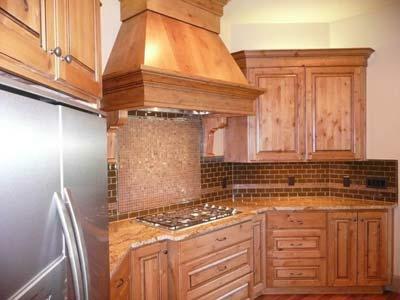 Call us today to talk about your remodeling plans in Lake Oswego! A successful remodel should deliver style and functionality as well as a smooth process throughout. Our services help you decide on the best ideas for your home based on existing architectural limitations and opportunities. Save yourself the headache of doing it yourself or taking chances on an inexperienced contractor. We can help make the process easy for you and your family.